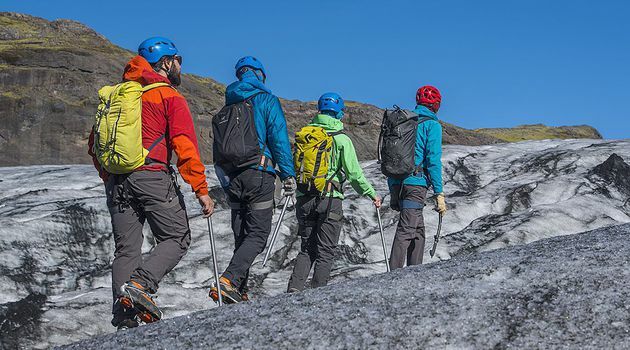 Certified glacier guide, rain gear, mountaineering boots, private transfer, technical glacier equipment. 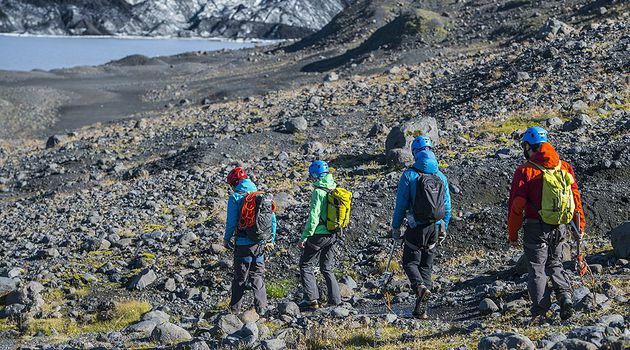 Personal outdoor clothing, lunch, water bottle, small backpack. 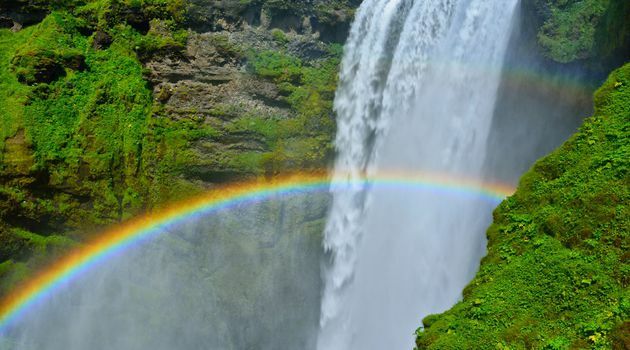 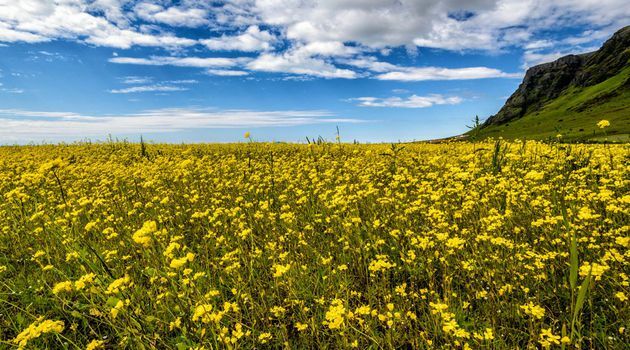 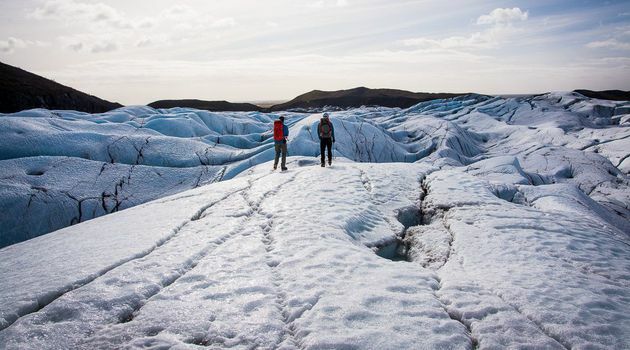 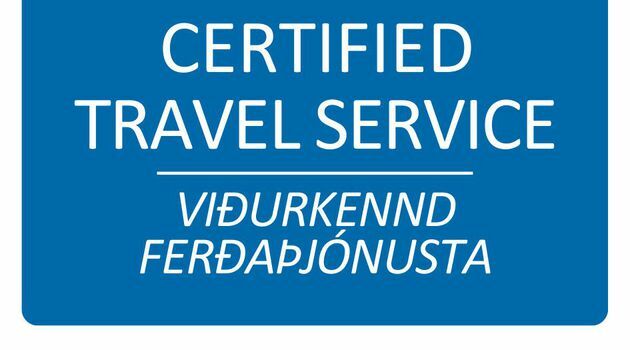 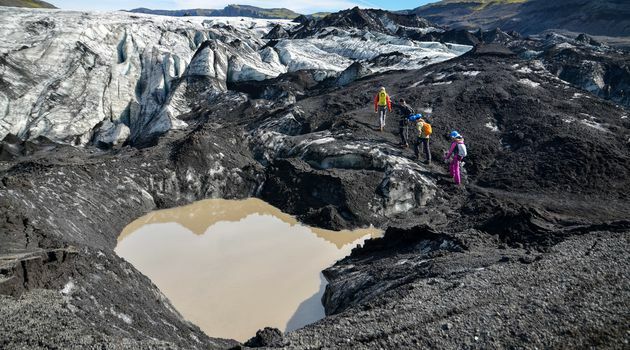 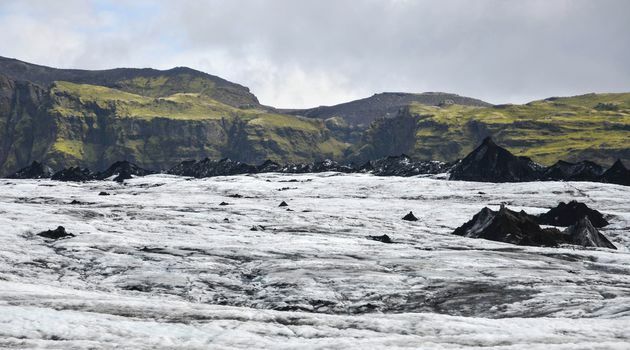 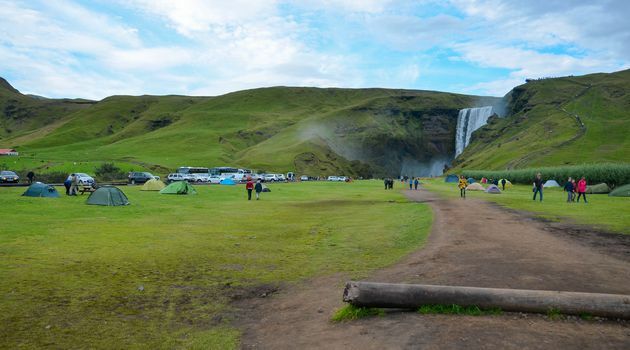 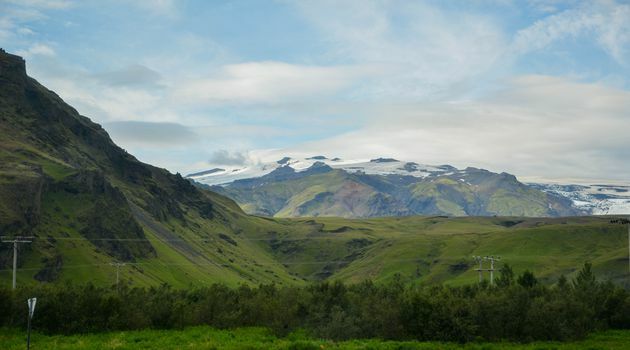 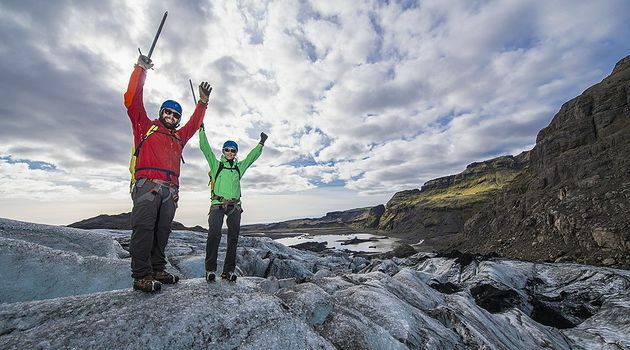 With a high service level, Asgard Beyond offers the lowest client to guide ratio in Iceland. 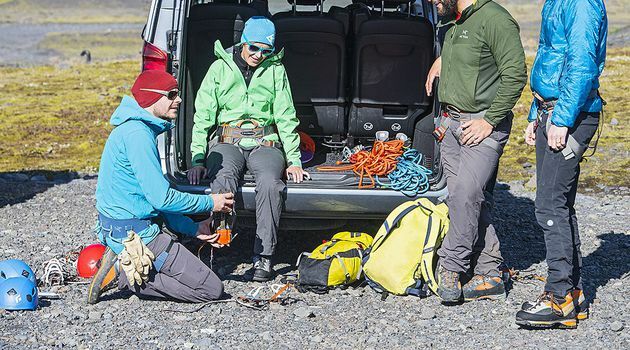 Small groups for enhanced experiences and more safety. 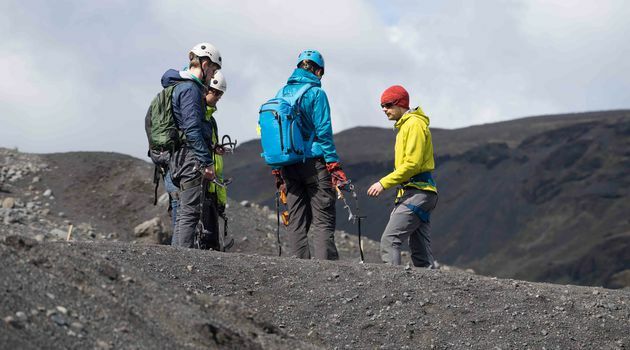 We are the only operator that offers FREE OF CHARGE mountaineering boots AND rain gear for all guests that need the equipment. 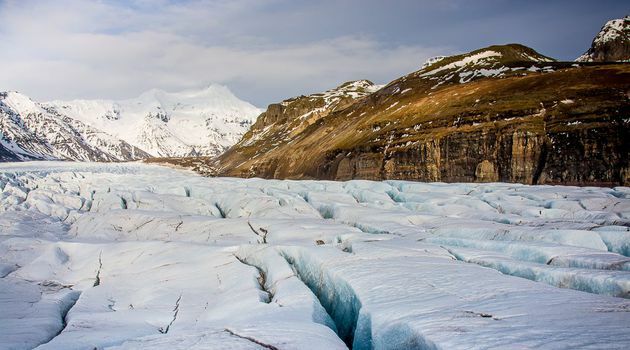 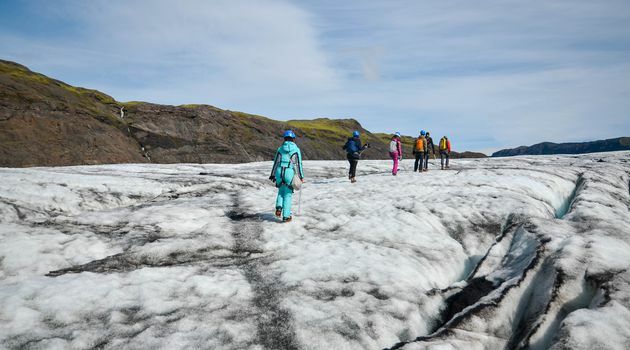 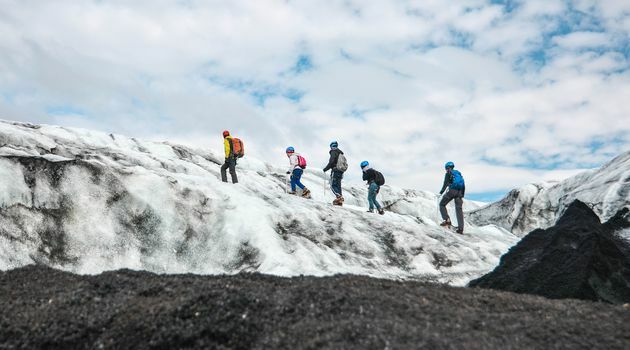 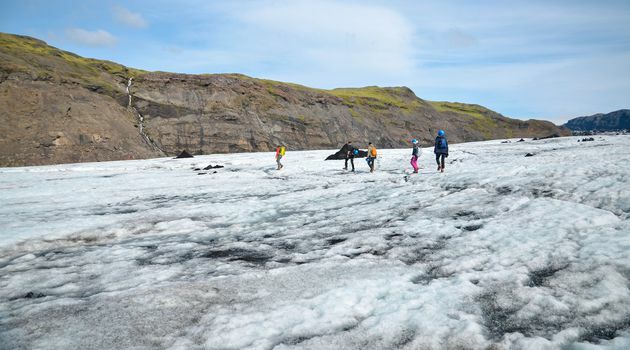 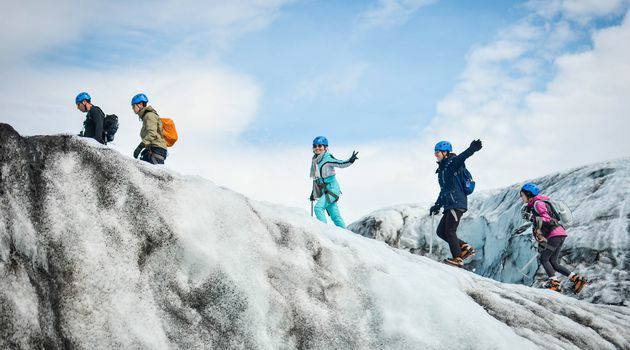 Our priority is that guests enjoy the glacier walk and the excursion around the South coast without having to pay all the small extra fees. 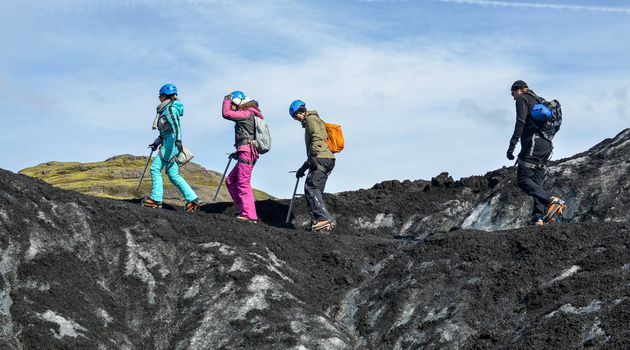 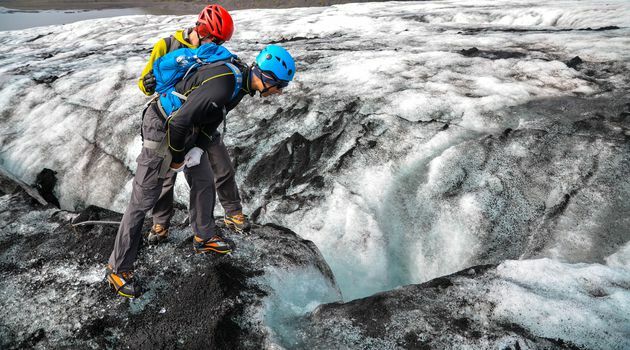 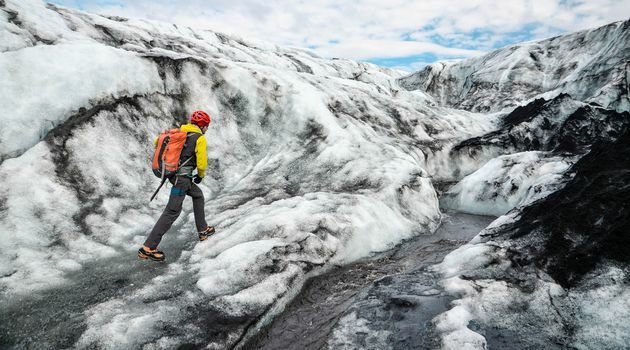 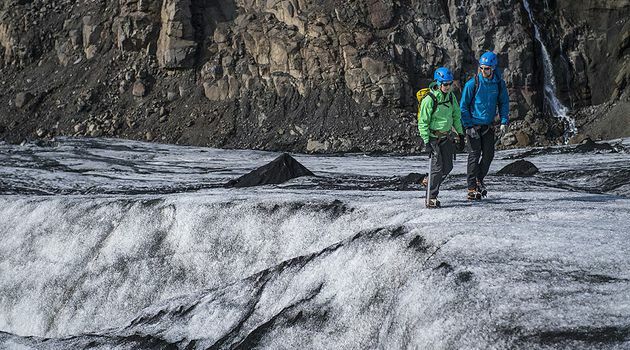 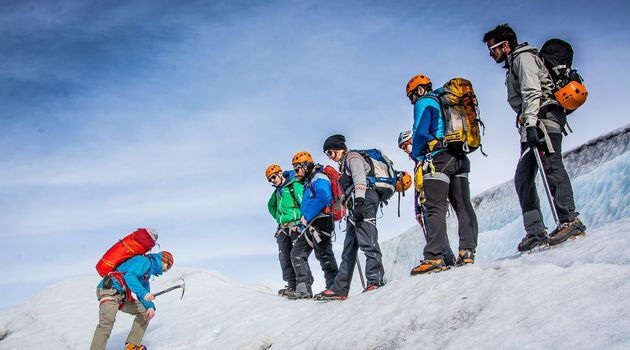 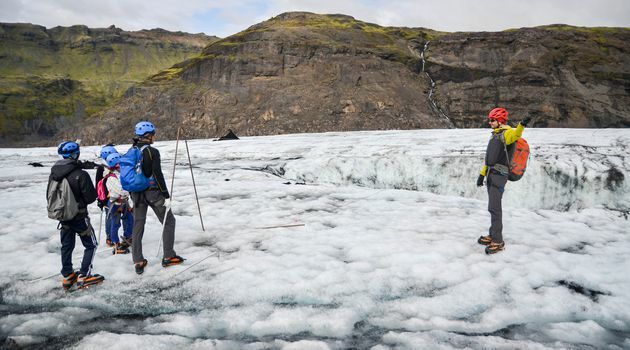 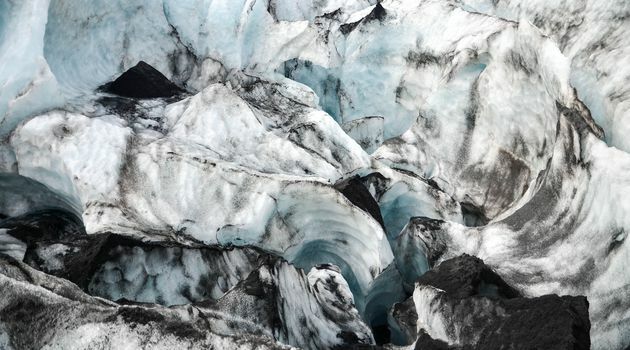 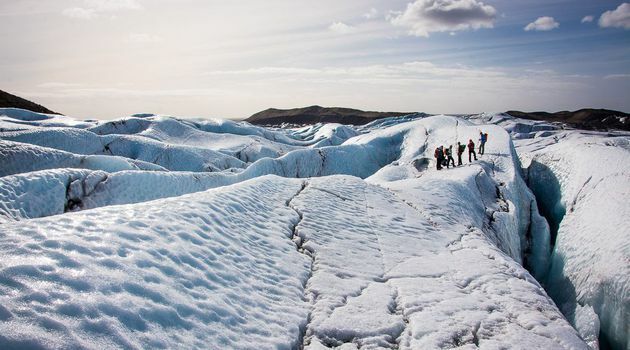 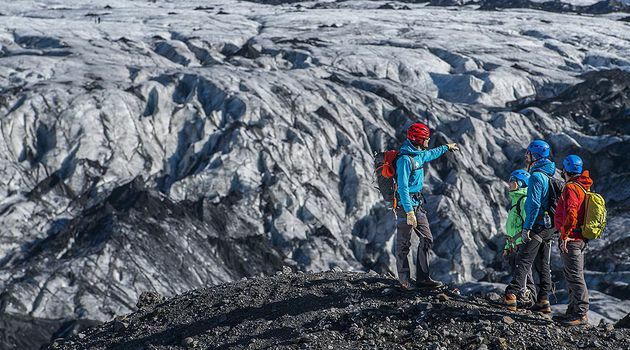 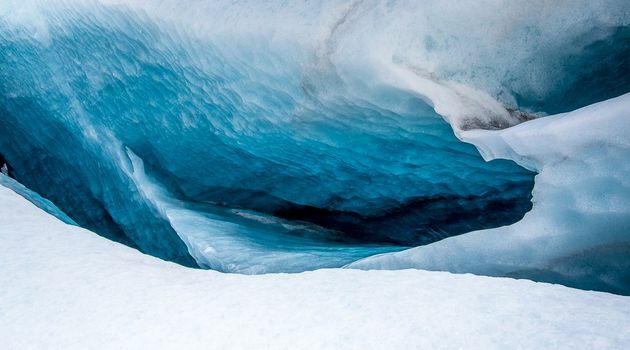 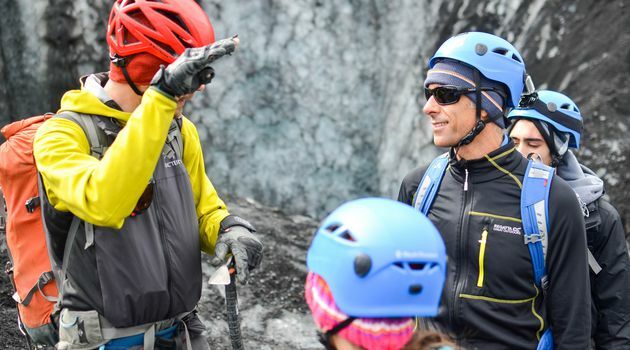 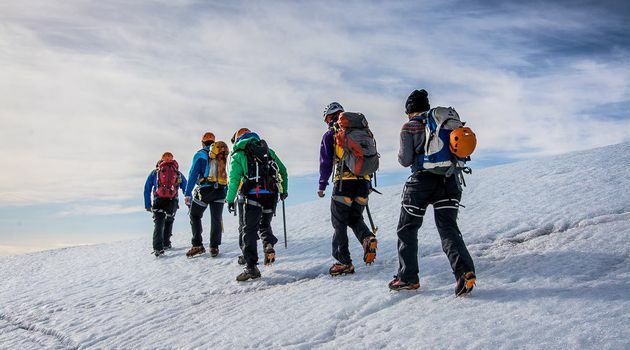 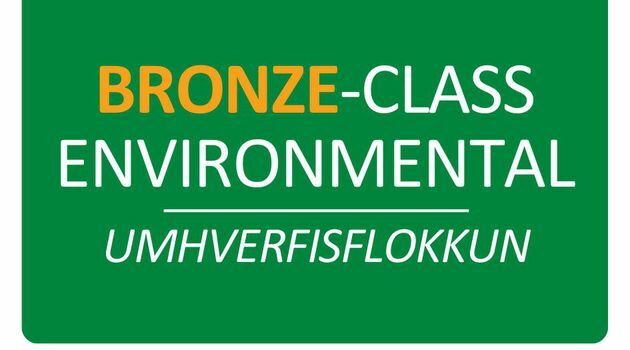 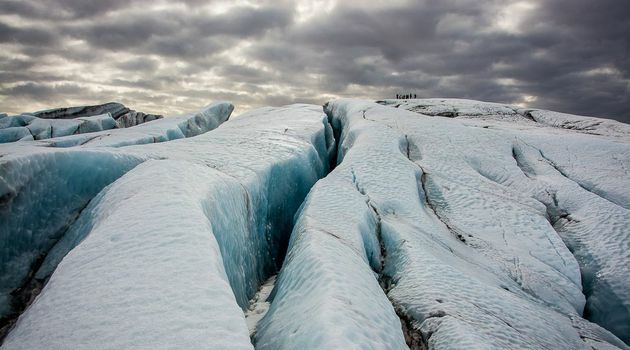 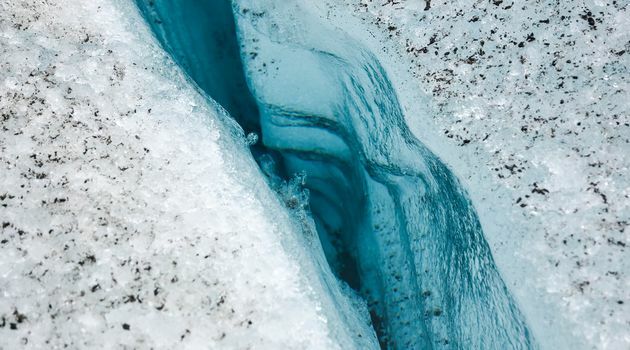 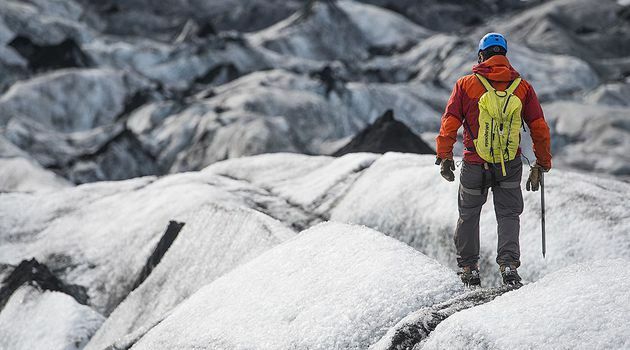 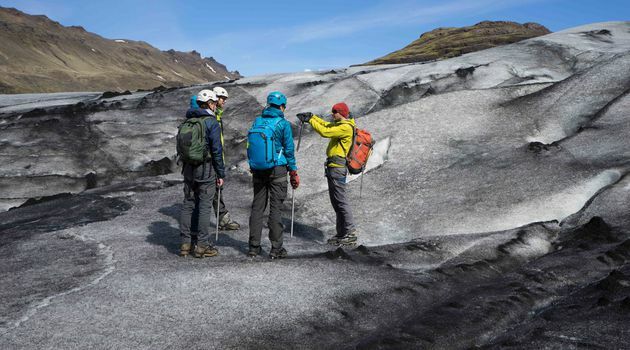 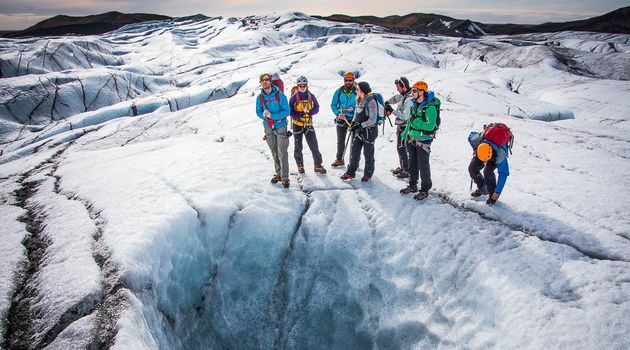 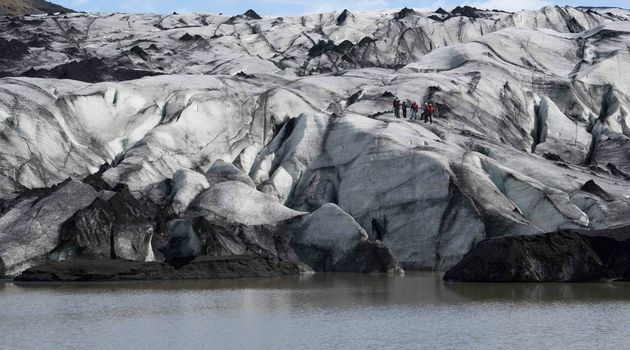 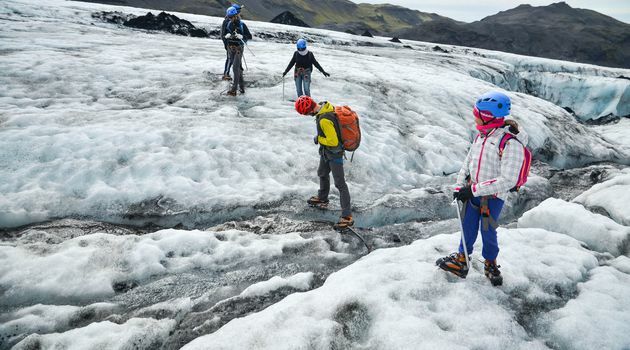 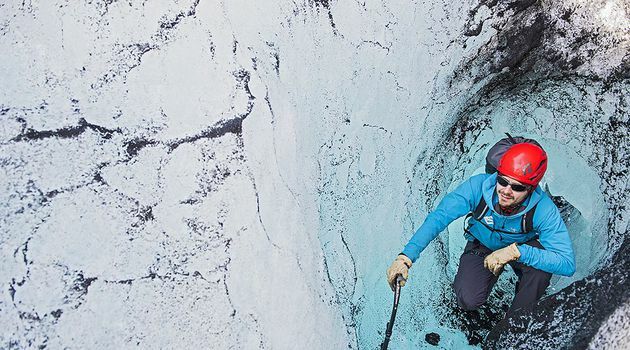 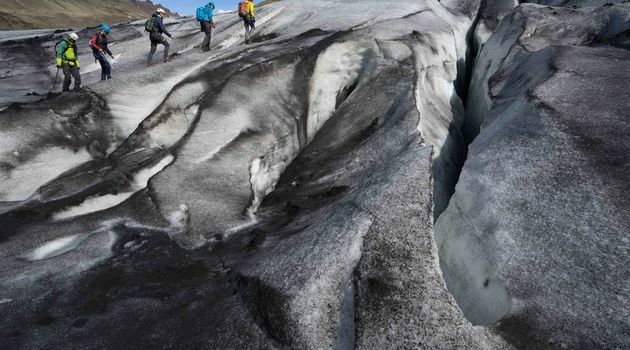 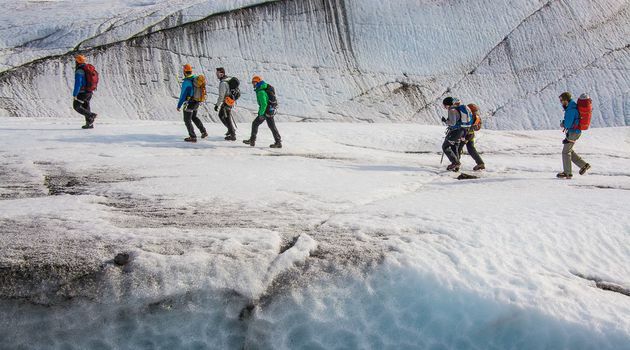 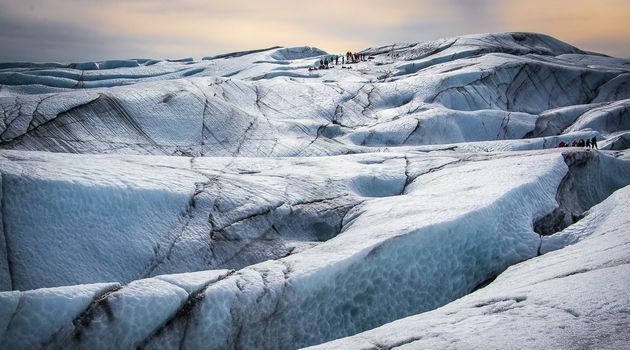 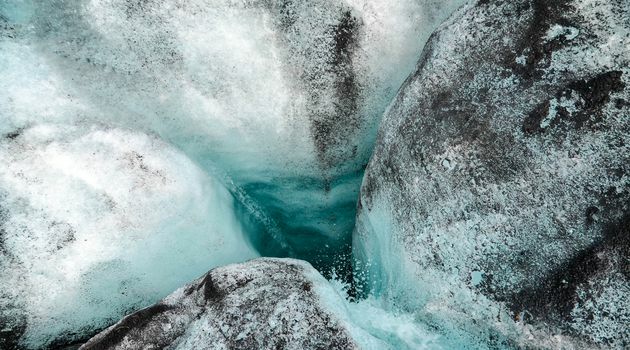 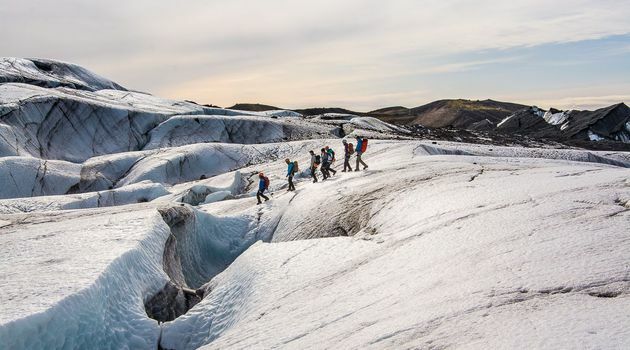 Certified glacier guides and decades of experience in the industry.